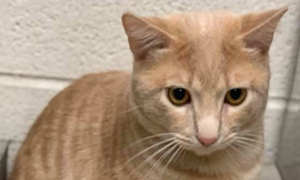 Sheriff Don Schneider reports that the Charlevoix County Sheriff’s Office has arrested a suspect in the animal cruelty case where a cat was sprayed with orange-red spray paint and its tail severely injured resulting in amputation. Paul Wicker, of Boyne City was arrested October 22, 2015 when a misdemeanor warrant for animal cruelty, which carries a 93 day, $1,000 fine, and community service, and a felony warrant for witness intimidation, which carries a maximum of 15 years and/or $25,000 fine, was issued by Prosecuting Allen Telgenhof. The individual was arraigned by the 90th District Court Magistrate and bond was set for $50,000. This crime was solved by the media exposure that generated a magnitude of citizens’ response to this heinous crime. Several citizens came forward to provide Sheriff’s Office with leads to solve the case which touched the hearts of many people. 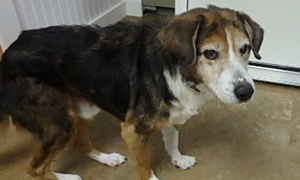 Murphy finished recovering at the Charlevoix County Humane Society and has now gone home to a family. Click here for the story. There’s a new deputy in town that happens to be an 18-month-old German Shepherd! The German Shepherd, named Ezo, is from the Czech Republic. Deputy Benjamin Speigl recently returned from four weeks of intensive K9 handling with Ezo. Click here for the rest of the story. The Missaukee Humane Society has unveiled their newest addition – a much needed 24′ x 40′ garage, thanks to a $15,000 grant from an anonymous foundation. 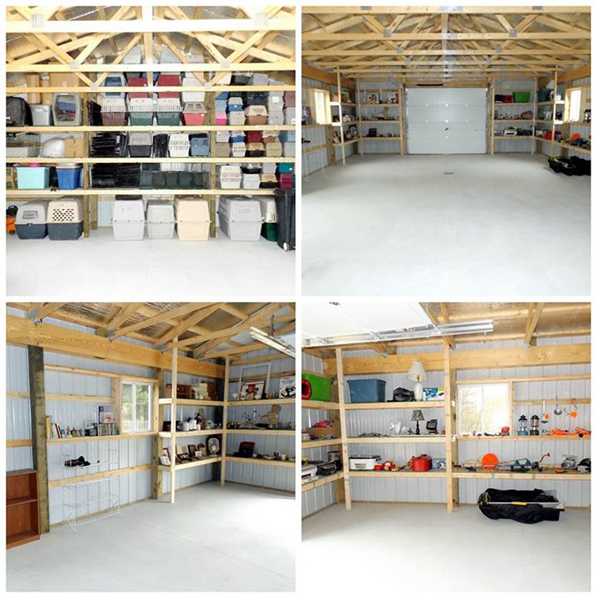 The garage will be used for storage and also host events like the garage sale. Michigan State Senator David Robertson of Grand Blanc has sponsored Senate Bill 239 to outlaw breed discrimination in the state of Michigan. The bill has passed the Senate and was referred to a House Committee. 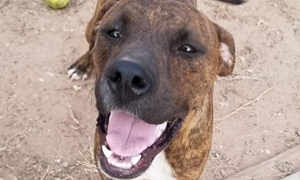 The bill prohibits a local unit of government from enacting an ordinance or rule that regulates a dog based solely on breed, perceived breed or type. 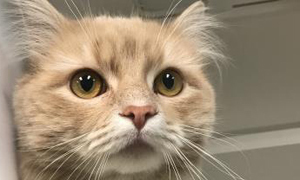 To aid in getting this bill passed, Best Friends Animal Society has hired a lobbyist and they are all working very closely with the Make Michigan Next coalition members. Please follow the Make Michigan Next Facebook page on who and when to contact your legislators to get this bill passed. The Branch County Board of Commissioners is not budging on the county’s continued use of a gas chamber to euthanize stray dogs even though a half dozen state and national animal rights groups had speakers show up at yesterday’s county board meeting pleading to have the machine shutdown. Virginia Holden from Berrien County told the Commission they need to question why only seven other states have animal gas chambers and why in the recent past all Michigan counties, with the exception of Branch, have decided not to use a gas chamber. Click here for the rest of the story. After her husband Vic was diagnosed with multiple sclerosis, Northern Michigan author Mary Lynn Swiderski began writing down his life’s stories. Together, before his death, they published a children’s book, Barney the Farm Dog: A True Story to share the tales of Vic and his dog. A portion of the proceeds from the book will be donated to the Michigan Chapter of the National Multiple Sclerosis Society. In 1970, when Vic was 18, his parents bought Brewer Farm in Leonard, Michigan. The historical landmark is a centennial farm, and Vic helped his parents work the fields and tend to the animals. Barney, a Saint Bernard, came to the farm a year later. For the rest of the story, please click here. 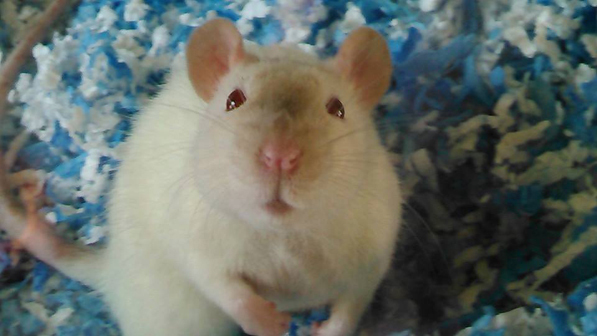 She wasn’t happy with it, but Christine Lea Bishop, who ran the once rat-overrun Critter Café Rescue, stuck with a criminal-plea agreement that bars her from running her own animal-rescue service for two years. 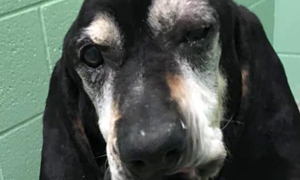 If she sticks to that and all other terms of her probation, Bishop’s felony animal-neglect conviction will be reduced to a misdemeanor at the end of that time. For the rest of the story click here. Lowell veterinarian Dr. Bruce Langlois’ (of Spay Neuter Express) license has been revoked by an administrative law judge, according to a source familiar with the ongoing inquiry into the doctor’s practices. In late May, Langlois’ license was suspended for allegations of improper animal care. In addition to the license revocation, sources say he’s been fined $25,000 and has the right to appeal. 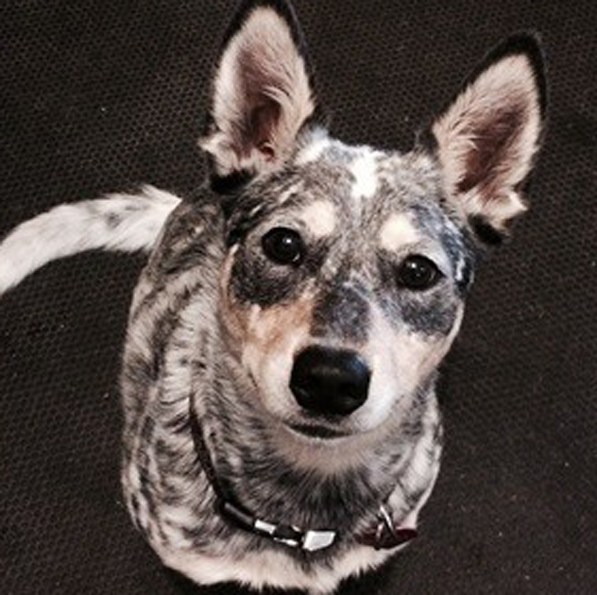 The AuCaDo Australian Cattle Dog Rescue is based out of Remus, Michigan, which is about 25 minutes west of Mt. Pleasant. They foster these dogs and adopt them out after they are microchipped, spayed or neutered, vaccinated and evaluated. Their mission is to reduce the overwhelming amount of homeless Australian Cattle Dogs, who are often given up because of a pet owner’s lack of knowledge of the breed. 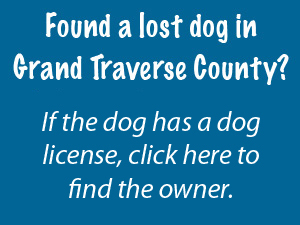 The Little Traverse Bay Humane Society is on a Roll – of Adoptions! 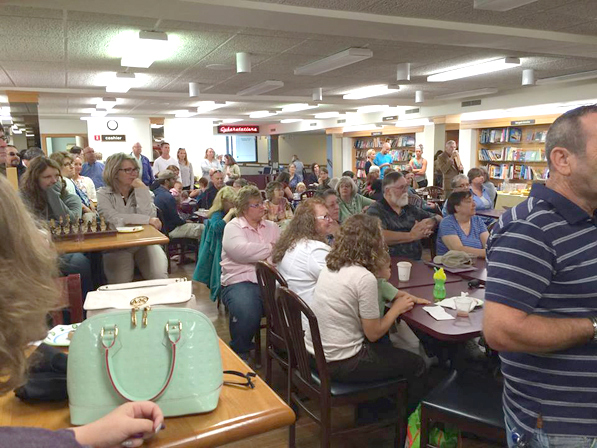 At the beginning of each year, The Little Traverse Bay Humane Society make goals for the following year. After the success they achieved in 2014, they knew they had to step it up this year. In 2014, their goal was to find homes for 650 animals—a goal they greatly surpassed when they found homes for over 700 dogs and cats! They broke all previous adoption records, which is something they are very proud of! This year, they decided, they should shoot for 725 adoptions. They are thrilled to report that they are well on their way to meet this number, and possibly surpass it! 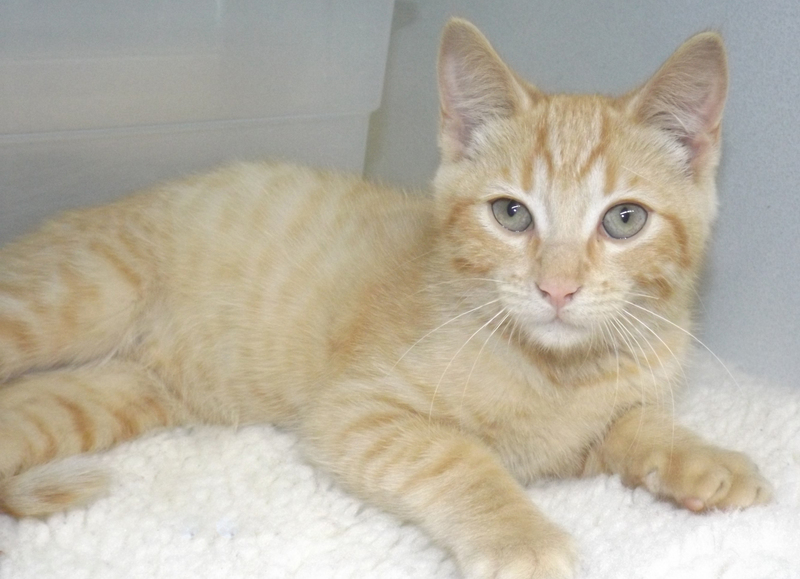 So far in 2015, they have rescued 196 dogs, 87 puppies, 90 cats and a whopping 209 kittens-whew! That’s a total of 582 animals, which puts them ahead of where they need to be at this time this year to meet their 725 goal. They are hopeful that in the last few months of 2015, they will continue to maintain these high numbers and find homes for more animals than ever! Click here for more on the story. 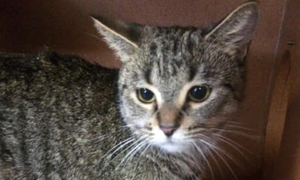 UPDATE: CATS SAFE – click here for story. 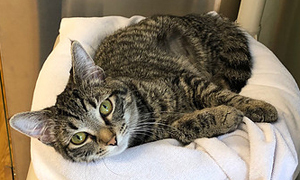 The Oakland County Animal Control Division, which took in 84 cats rescued from Royal Oak pet hoarders Tuesday, is asking nonprofit animal rescue groups that would be willing to treat them for ringworm to take some or all of the cats. The cats, along with seven dogs, were rescued after neighbors reported ongoing problems with pungent odors from the home in the 1000 block of Edgewood. 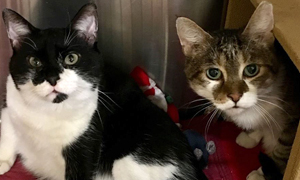 If a qualifying nonprofit rescue group doesn’t step up and take these cats — many of which have ringworm — they’ll be euthanized in 10 days (around October 10th). 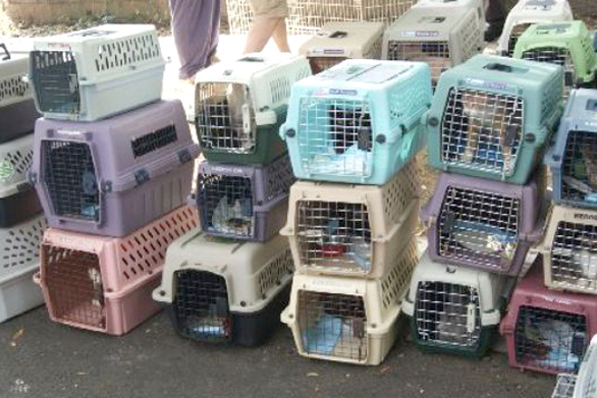 Rescue groups have taken about half of the cats, four have been euthanized and others await similar fate if no one steps forward. You can read more about it here. 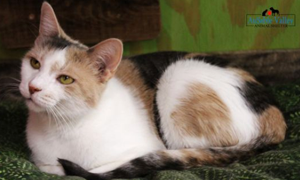 Please consider helping out Mid Michigan Cat Rescue so they can save some of these cats! Link here. For the second time, the Missaukee Humane Society in Lake City was the happy recipient of Alpha Pooch Pet Beds from The Fun in the Sun Shelter Challenge for The Animal Rescue Site. 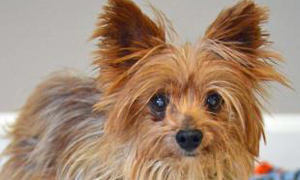 For the last decade, the nonprofit Cherryland Humane Society has struggled with both financial woes (including a mortgage debt of over $700,000) and public perception issues (a police investigation into euthanasia procedures at the shelter). Heidi Yates, hired as the new executive director in May, says she was aware of those challenges when she left the Humane Society & Animal Rescue of Muskegon County to come to Traverse City. 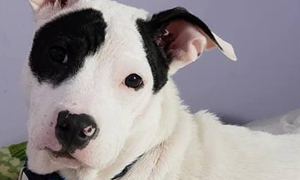 In Muskegon, Yates helped her shelter receive a “most improved” award in 2014 from the Michigan Pet Fund Alliance for boosting its save rate from 46 percent to 94 percent in one year. Now she’s working on turning around Cherryland Humane Society. For the rest of the story, click here. 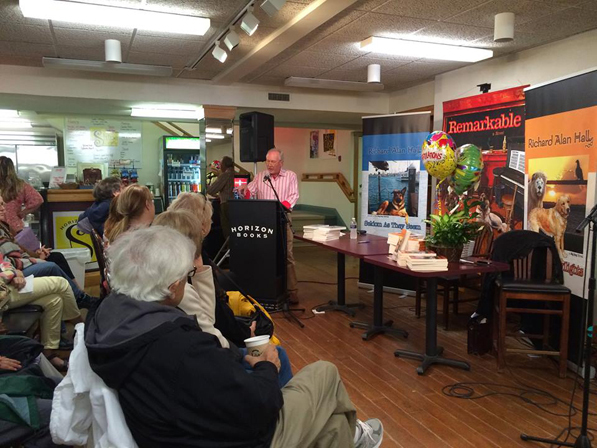 A book launch for Northern Michigan author Richard Alan Hall took place in downtown Traverse City at Horizon Books on September 19th. 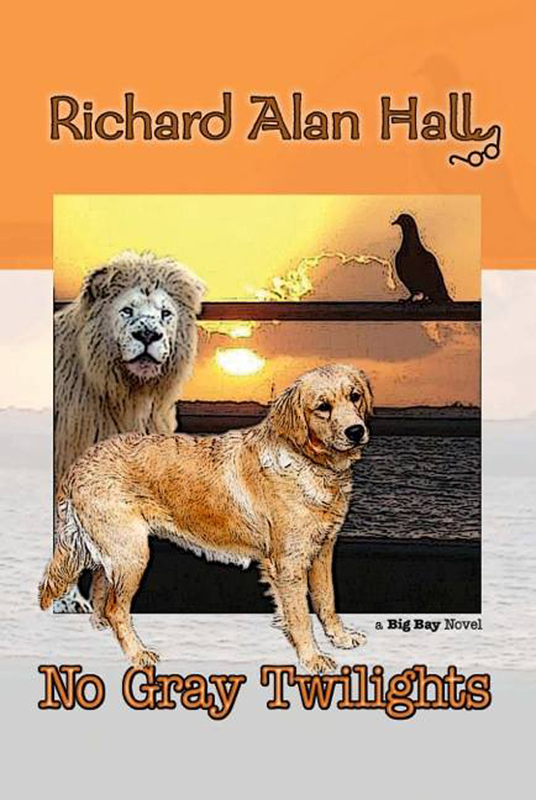 “No Gray Twilights” features a seeing-eye dog—a Golden Retriever by the name of Little Miss. While writing No Gray Twilights, Hall’s friend Colleen Wares experienced a significant loss when her dog Daisy, which she had raised from a pup, died. Wares, a popular and respected host on WTCM radio, shared news of Daisy’s declining health, subsequent passing and the grief she experienced through loving and heart-wrenching Facebook posts. For the rest of the story, click here. To buy the paperback on Amazon, click here. 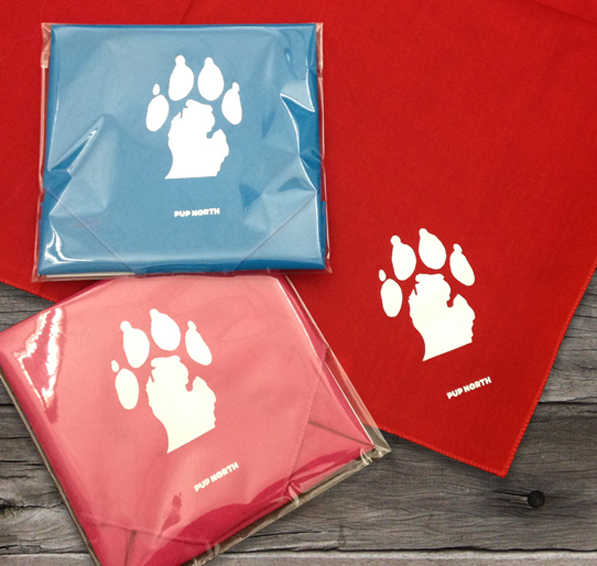 Popular e-retailer Pup North – which launched last fall offering “apparel and accessories designed for Michigan’s four-legged explorers” – is opening a brick-and-mortar store at The Village at Grand Traverse Commons in Traverse City. Co-founders Rachel Tompkins and Lauren Maxwell will host their grand opening October 17 in the Mercato in Building 50. 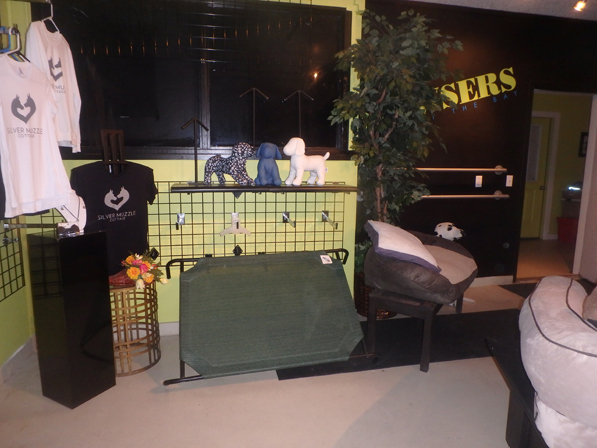 “We’ll have an emphasis on Michigan-made, high-quality dog gifts and accessories such as leashes, toys and treats,” says Maxwell, who adds the store will also offer “human apparel” and goods. There’s a disease on the rise among wildlife in Charlevoix County. Local animal control officials say Distemper in wildlife is up, especially in raccoons. They say there’s been 35 complaints since June. Distemper is a viral disease in animals that attacks the gastro-intestinal and respiratory tracts. Animal control says they’re concerned about the safety of domestic pets in the area. And have some tips for pet-owners in the area. For the rest of the story, please click here. 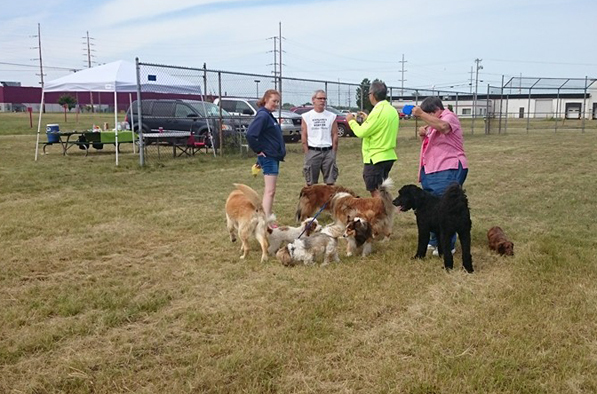 After two years of planning and meetings, the Cadillac Dog Park is now open to dogs and their owners. 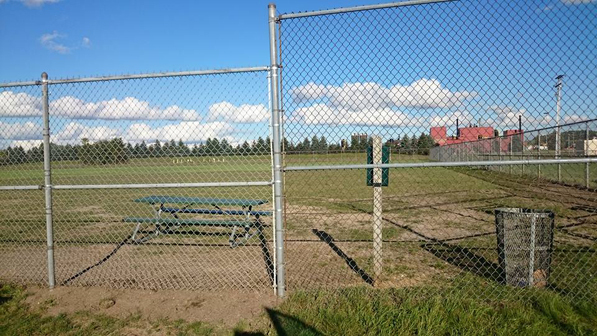 The first phase of construction was completed thanks to donations from the community and the park is now enclosed by a fence. There are also waste bags and a parking area. 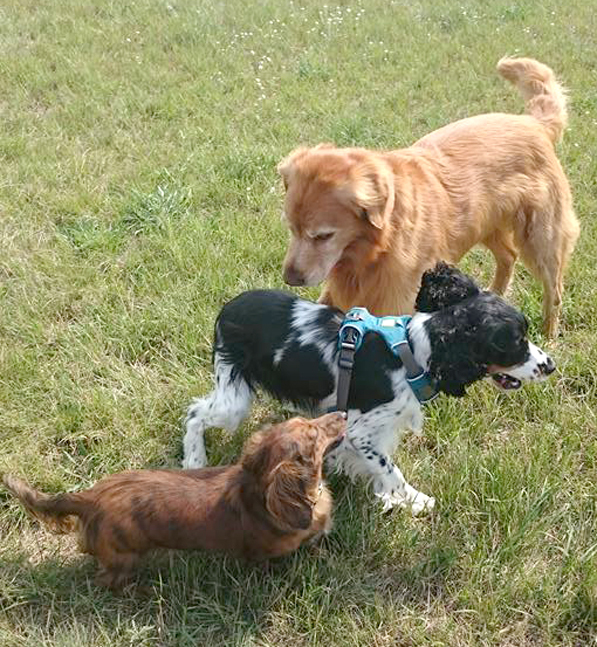 The Park is separated into two sections for big and small dogs. Unfortunately, right after the Park was open, it was vandalized. Vandals stole dog waste bag dispensers and signs, littered trash and broke into a nearby building. If you have any information on this crime, call the police at 231-775-3491.